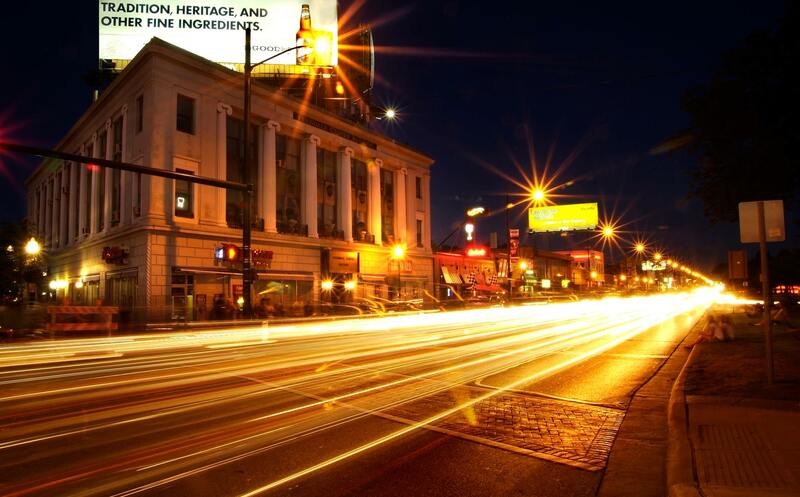 The City of Ferndale has been recognized for its successes and efforts in contributing to Michigan’s entrepreneurial growth and economic development in the annual eCities study conducted by researchers at iLabs, University of Michigan-Dearborn’s Center for Innovation Research. Ferndale was honored as a five-star community along with 180 other communities across the state. Ferndale will be acknowledged Thursday, Nov. 29, during the Executive Speaker Series panel discussion, which will discuss Michigan’s economic growth, including key areas such as capital, infrastructure, industry, and the ecosystem. The panel, moderated by Dr. Brian Patrick Green, Czarnecki Collegiate Professor, UM-Dearborn College of Business, will feature William Adams, Senior International Economist, PNC Financial Services Group; Maureen Miller Brosnan, Executive Director, Michigan Venture Capital Association; Kristina Kolbas, SVP Enterprise Services, Quicken Loans; and Jeff Marston, V.P. of Business Services, Comcast Business, Heartland Region. The event, hosted by WWJ Newsradio 950’s Murray Feldman of the Feldman Report, is free, but registration is required. Founded in 1959 with a gift of just over 200 acres of land and $6.5 million from the Ford Motor Company, University of Michigan-Dearborn is a metropolitan university serving southeastern Michigan, committed to excellence rooted in strong academics, innovative research and programming and civic engagement. The university has 9,100 students pursuing more than 100 bachelor’s, master’s, doctoral and professional degrees in liberal arts and sciences, engineering, business, education and health programs. A top-ranked university with faculty devoted to teaching and students committed to achievement, UM-Dearborn is shaped by its history of partnering with local leaders and communities, and is committed to finding solutions for the challenges that face the region.